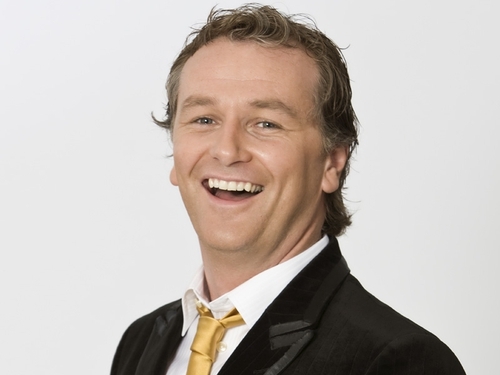 Ó Sé - "It's a huge honour for me"
RTÉ Television and the Rose of Tralee International Festival have announced that Dáithí Ó Sé is the new host of The Rose of Tralee. He will interview 31 Roses over two nights of live television when the Rose of Tralee International Selection will be broadcast from the Festival Dome on Monday 23 and Tuesday 24 August on RTÉ One. 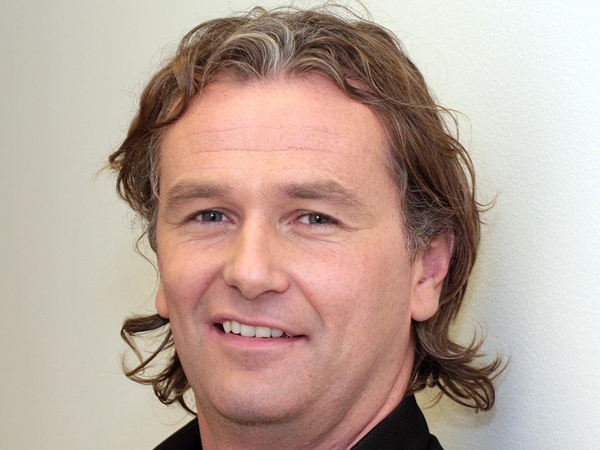 Commenting on his new role, Ó Sé said: "It's a huge honour for me to be chosen to host the Rose of Tralee. It's a show I've watched all my life and a festival I've worked with for a good few years. "Last year, I had the pleasure of being the chair of the judging panel, so to return this year as the presenter will be a different and exciting experience. "Of course being the first Kerry man to host the show brings its own pressures, but I'm really looking forward to it. Some of the greats of Irish broadcasting have presented before me so I have huge shoes to fill but I hope I can do the festival and the County proud." The Irish Regional Finals of the Rose of Tralee take place in the Portlaoise Heritage Hotel this June Bank Holiday weekend from 3 to 6 June.